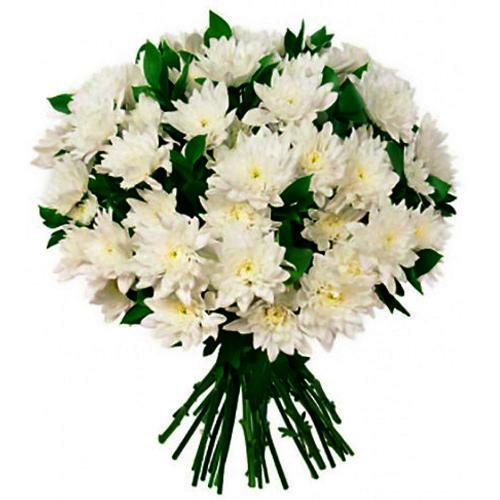 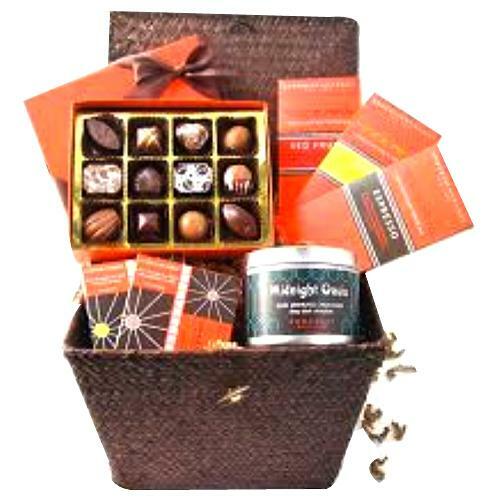 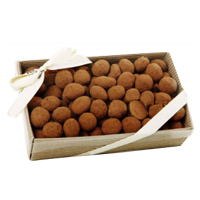 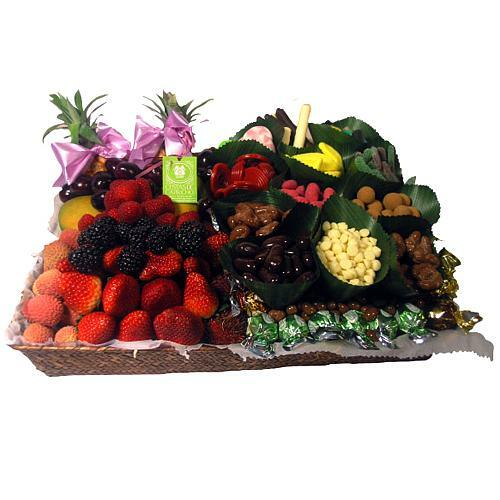 Item Description : Order from miles away from home this Energetic Colleaction of Fruits N Chocolates to make your loved ones feel your presence. 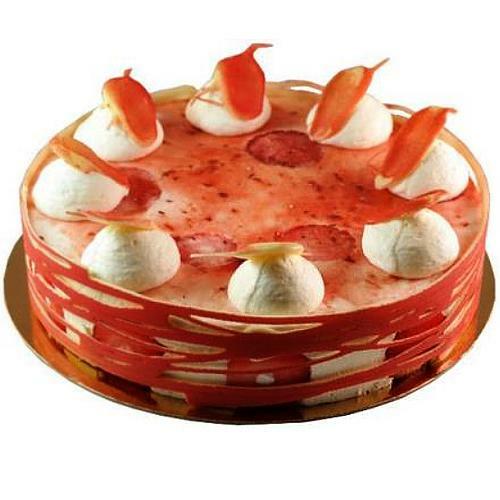 This extravagant Braided Tray containing 6 Kg. 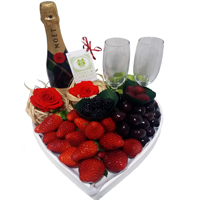 Approx of Fresh Fruits and Chocolate is filled with exquisite delights such as Coca Colas, Kisses Kisses, Bananas Puddings, Apples Pudding, Blackberries, Varied Regalices, Chocolate Cloud Sticks, 2 Pineapples Baby, 2 Mangoes, Lychee or Rambutan, Fresones, Raspberries, Blackberries, Cherries, Blueberries, Assorted Italian Chocolates, Chocolates Peanuts White Chocolate, Chocolate Milk Peanuts, Chocolate Brown Peanut, Chocolates, Walnut Candies, Orange Candies, White Chocolate Pearls, Italian Fruit Chocolates, Cinnamon Hazelnuts and Blueberry Candies.